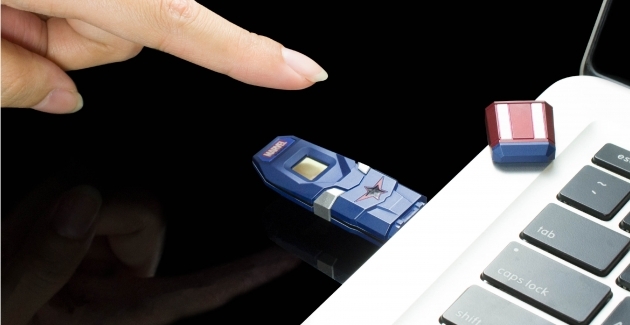 TOPMORE is the first one to use latest technology of Fingerprint identification in the industry, which combines with USB drive. 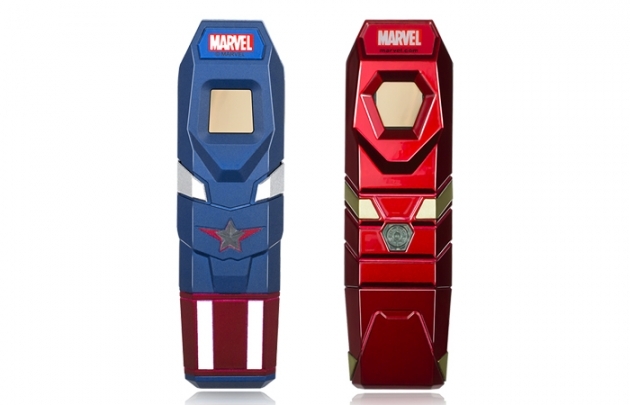 Eliminating the disadvantages of fingerprint recognition was difficult to identify and easily cracked in the past, using capacitive fingerprint identification technology to create the latest fingerprint USB drive. 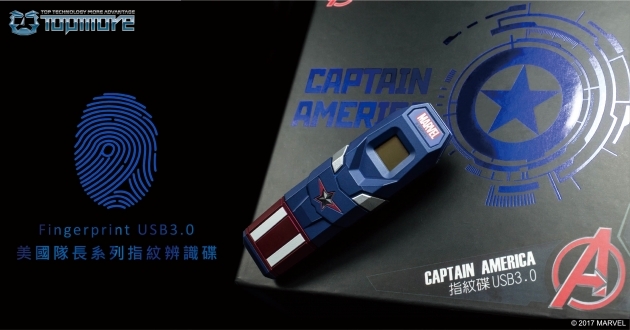 The drive need use fingerprint to unlock; only the person who registered can read the data. If the USB drive breaks off, the data will not be saved even return to TOPMORE for repair, the data will still not record any data in the drive, which is nearly 100% of security. TOPMORE Technology used capacitive fingerprint scanning system, which can save up to 10 different sets offingerprints. Except from USB owner’s fingerprint, the drive also can save other people’s fingerprint at the same time. Besides owner of the flash, it can also be shared with other users. The owner has the master privilege control for authorizing access rights to other users, which provides the highest security standard for the owner. Every fingerprint USB drive is divided into public and fingerprint-restricted private storage sections, which allows for easy file sharing and confidential files saving within a single flash drive.